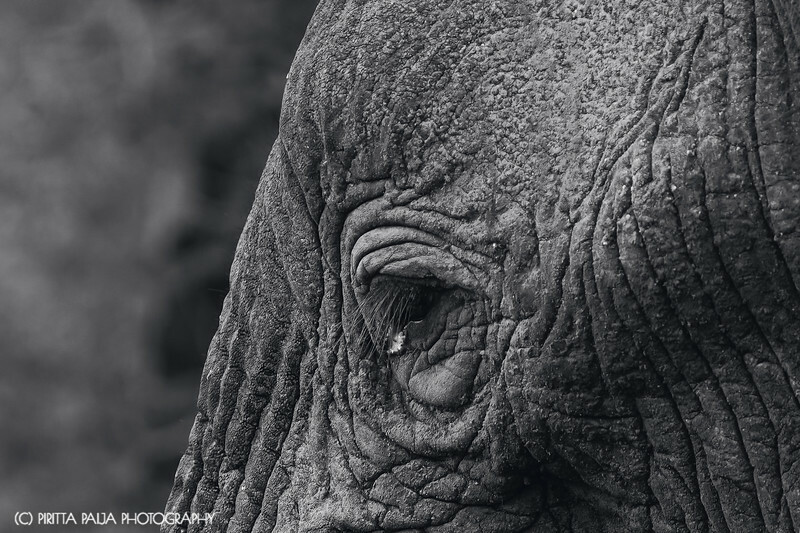 The look of this soulful, female elephant pleads for you to help their conservation efforts so that her species will survive for the future generations to admire. From the sales of this image, I will donate 10% for an elephant conservation organization! 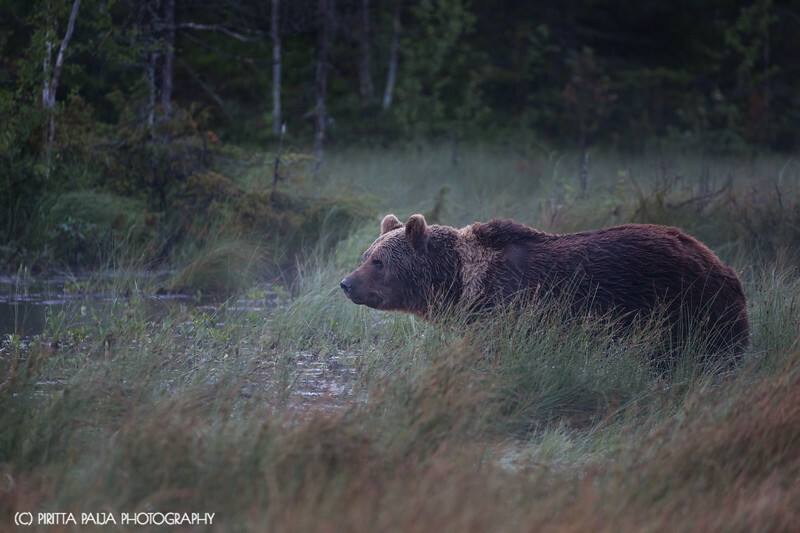 This curious mother brown bear visited us several times in front of our hide in the wilderness of Kuusamo, Finland. 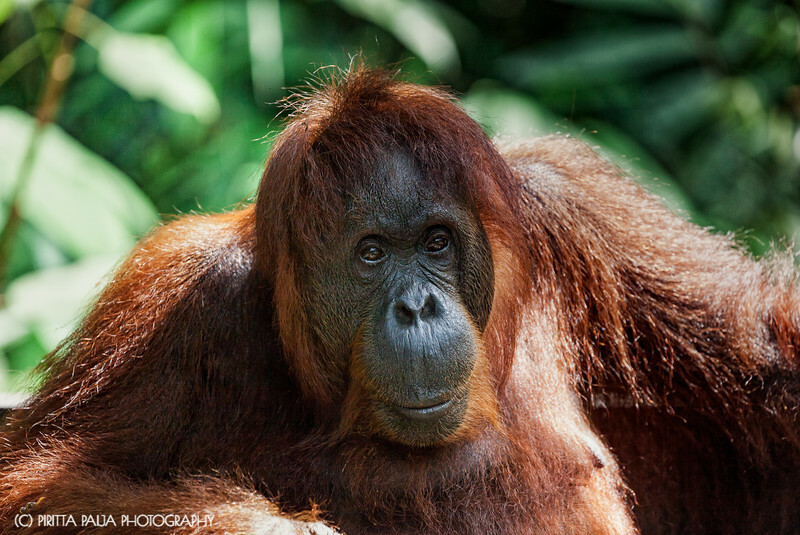 This fella wanted his portrait taken in the Semenggoh Orangutan Rehabilitation Center. 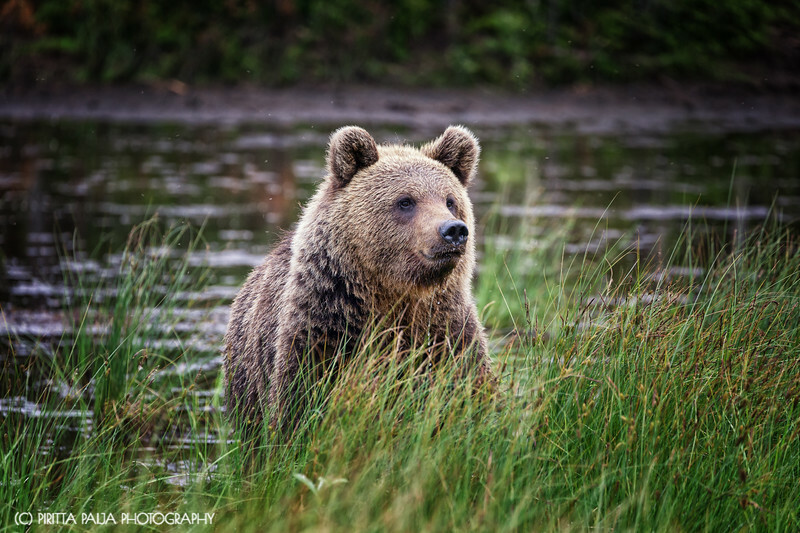 This beautiful, wild brown bear is clearly recognized by his light fur collar. He visited us several times in front of our hide in the wilderness of Kuusamo, Finland. 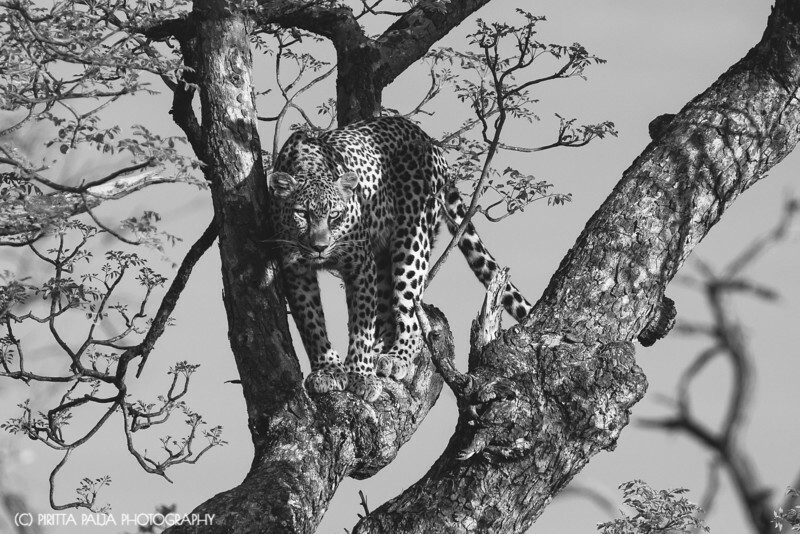 A magnificent female leopard that was watching us from a tree in Klaserie Private Game Reserve in South Africa. 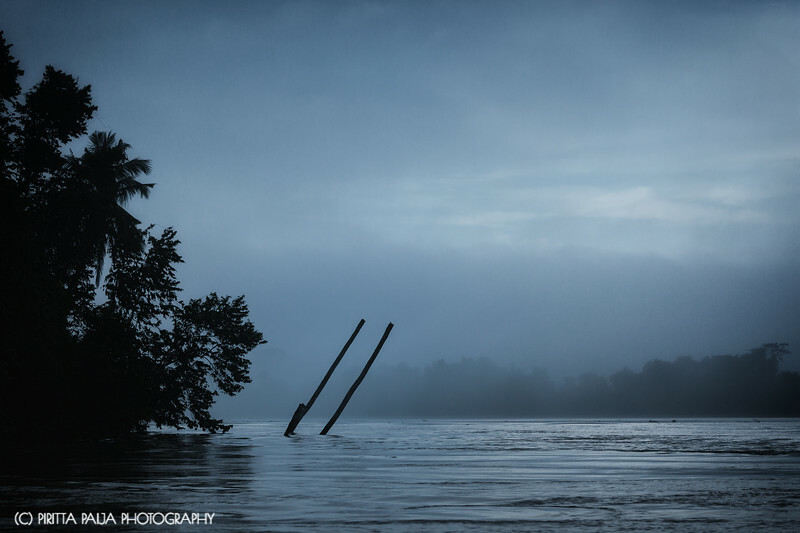 A slow boat drive in the morning mist of the Kinabatangan river is good for your soul. 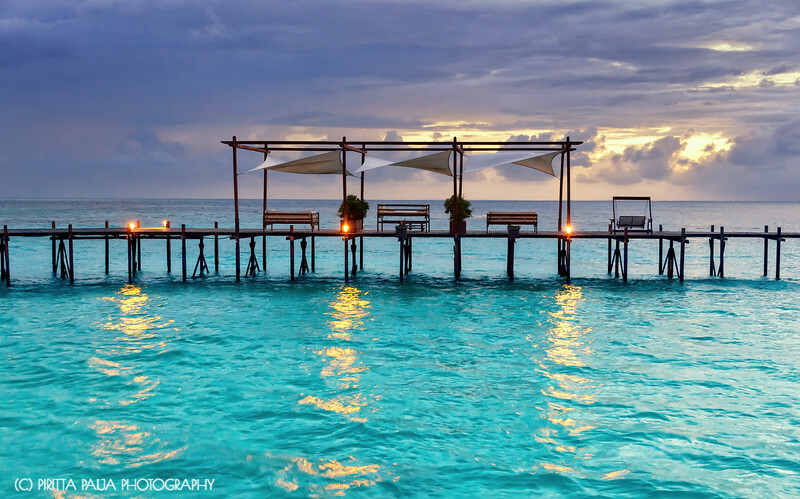 Wouldn't you want to sit over there and just watch the crystal clear ocean?